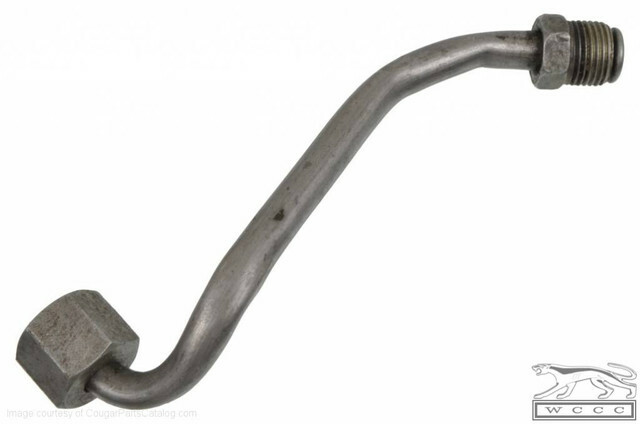 Can anyone steer me towards the proper power steering hoses and where the best place is to get them. The pressure hose on my car has a female sae 3/8 connector that connects directly to the hem pump. Every time I order one for the 71 they send me one with a female inverted flare connection. NOT CORRECT! Any help here and a few photos of the proper routing would be greatly appreciated. Someone probably had a custom hose made. This is a difficult part to find. You may be able to make one yourself. 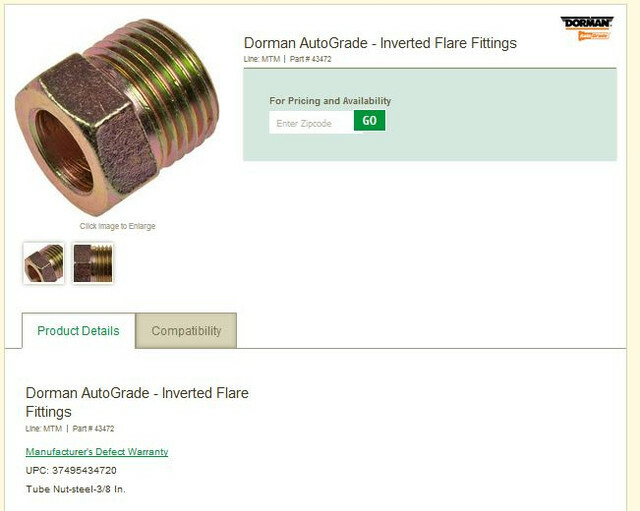 The male threaded side looks like your typical 3/8 brake line nut (87945-S). The Female nut (379429-S) maybe a 1/2 flare nut. paul, which pump are u using ?? the ball type or more of a skinny but kinda tall one. they take different hoses, or at least the pump side is a different angle from what i've seen. 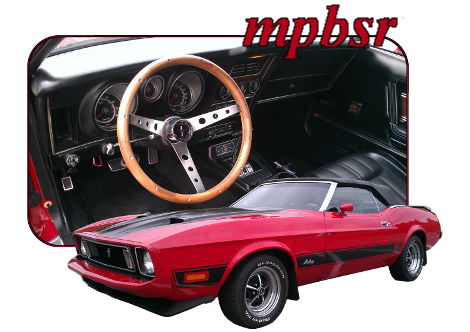 73pony here made a custom power steering S tube for me 2 years ago and it's been working fine. I did find a used one on ebay, but it leaked also. Otherwise, these are about impossible to find and aren't aftermarket made. I bought one from Don at OMS four or five months ago. I'd give him a shout. I am looking for one of these S hoses as well. Any luck locating one? I have one in my parts car.